ALLOY chainring bolts Lightweight, high quality Aluminium replacement chainring bolts. Anodis..
S & M Lock-on Bonus pack. 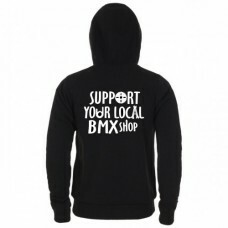 Clamp Down performance BMX flanged grips - made by ODI with th.. 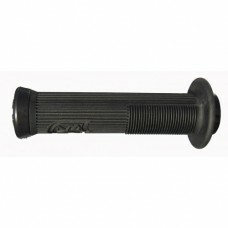 The ODI Sensus Disisdaboss Lock On Grip have been designed with the aid from the grea..
Lock-on version of the mega popular comfortable Sensus Swayze grip The World's Best Freeride ..